Early in September IUD are presenting a paper at Neoliberalism and Everyday Life, the annual conference organised by Nicola Clewer for CAPPE, the University of Brighton. Keynote speaker for 2014 is Imogen Tyler, author of Revolting Subjects: Social Abjection & Resistance in Neoliberal Britain. 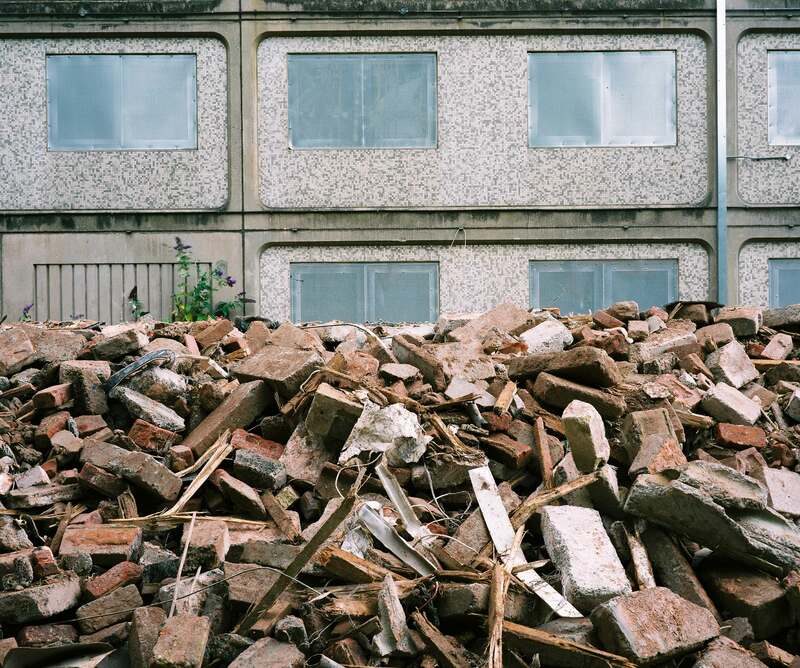 Our paper is entitled All materials of value have been removed: everyday cleansing in the neoliberal housing environment. Rafal Milach is a documentary photographer who has been working on transition issues in Russian speaking countries. 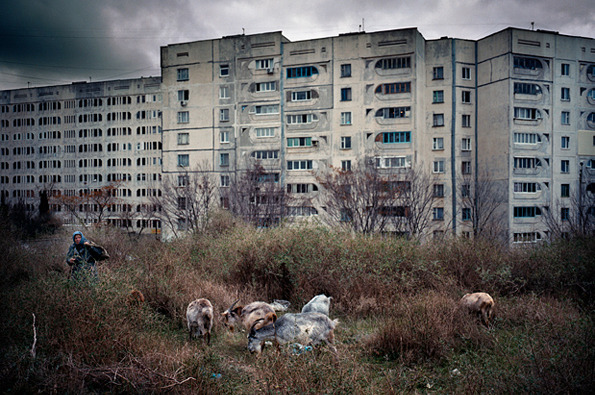 Black Sea of Concrete details Milach’s 2009 portrayal of the post Soviet Ukrainian Black Sea Coast. 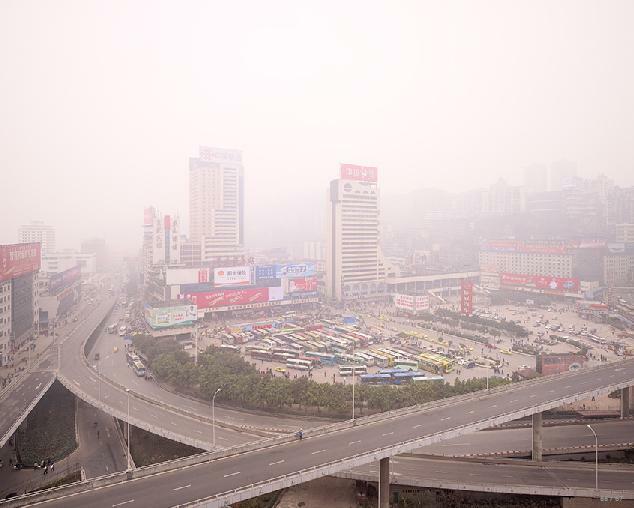 Work of Swiss born photographer Ferit Kuyas documenting the cityscapes of Chongquing, China. 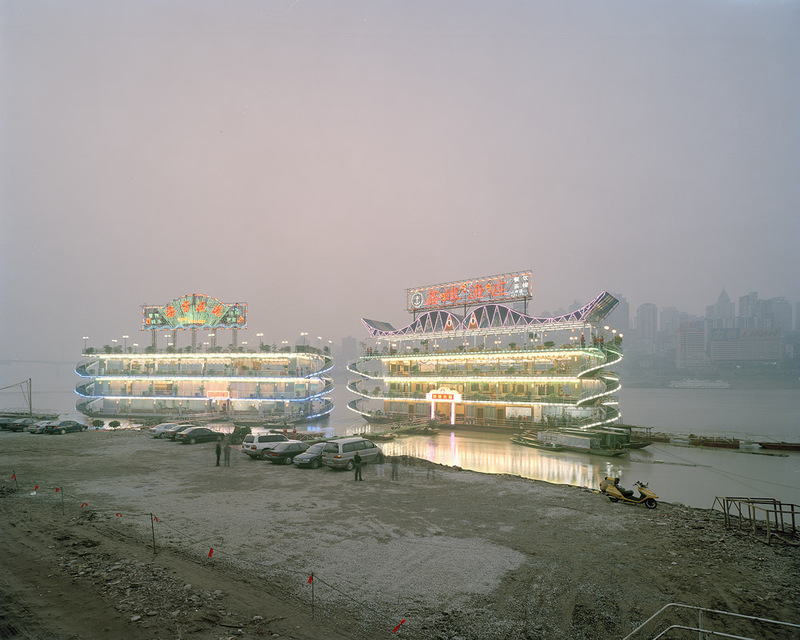 Kuyas likens Chongquing’s rapid growth to that of Manhattan in the 1920’s, described by Stieglitz as a city of ambition. “For more than four decades I have devoted myself to photographing and documenting the poorest and most segregated communities in urban America. I feel that a people’s past, including their accomplishments, aspirations and failures, are reflected less in the faces of those who live in these neighborhoods than in the material, built environment in which they move and modify over time. Photography for me is a tool for continuously asking questions, for understanding the spirit of a place, and, as I have discovered over time, for loving and appreciating cities”.